🍋❄️ Tadaaa!! 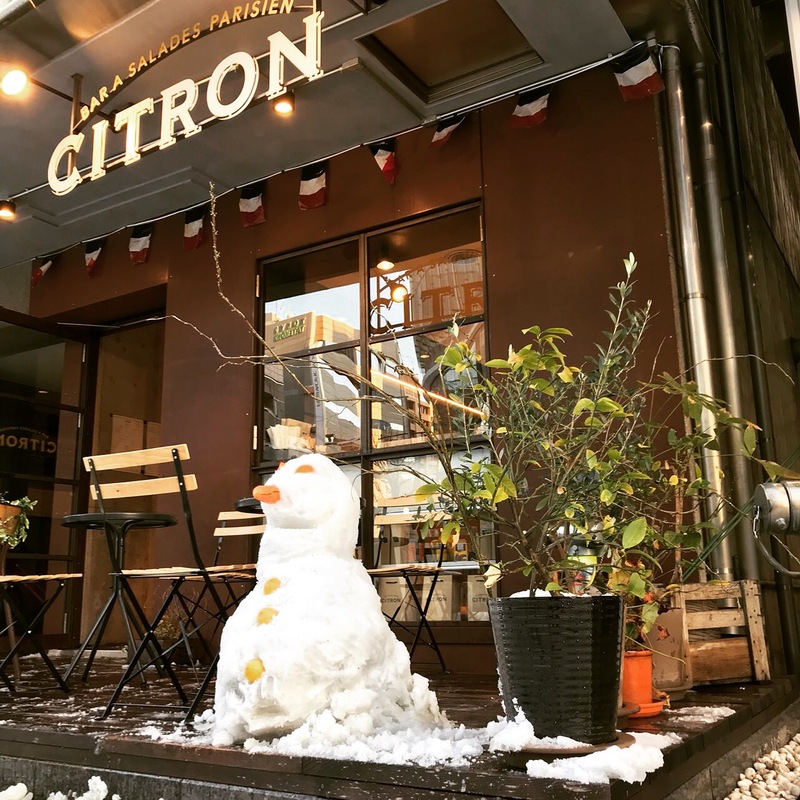 Our CITRON snowman is welcoming you today! Opening in 20mins. Careful with the snow everyone….